"This Spotify Playlist is the Adderall of focus music." I've been told! Like millions of people, I have always had trouble focusing, so I searched Spotify for a good focus playlist. I spent hundreds of hours listening to different tracks on Spotify, and even their own focus playlist, and I was never satisfied. To my surprise, some of their focus music even has lyrics in the songs, and if you're anything like me, lyrics and vocals can break your concentration, and I find that to be the very antithesis of a good focus mix. 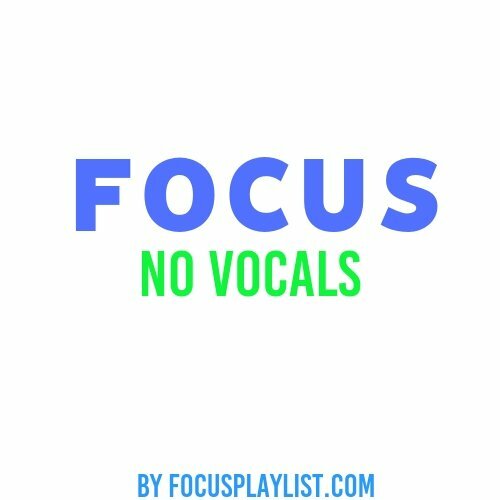 After skipping so many songs that had lyrics in them, I decided to create my own playlist of focus music to help me concentrate called "Focus: No Vocals." I began curating a playlist of upbeat yet chill electronic music that keeps me energized and focused. I didn't even realize I'd made the playlist public until one day when I looked at it and noticed that the focus playlist had over 20 followers! I was excited to find out other people really enjoyed the mix. 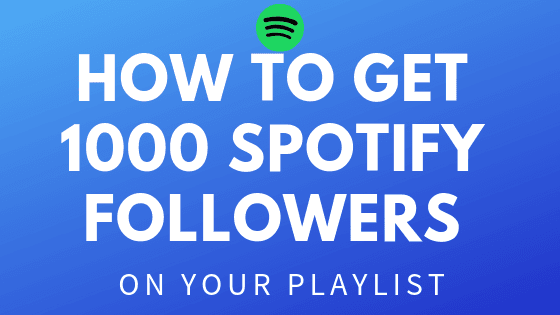 And along the way, I've organically gained 1000 followers for my playlist! Let me tell you how I did it! One mistake I made was creating a stupid username when I created my account on Spotify -- it was my AOL Instant messenger name back in college. My advice is to create a new Spotify account with your new username to manage the playlist because you can't transfer playlists between accounts now, so make sure you create your playlist under an account you like. Create your own playlist. Don't try to make a generic playlist of music that you think people will like, where there's going to be 100 other playlists in the exact same category. Stick to something unique that will appeal to listeners with your same musical tastes. Listen to every single track before you add it to your list. 3. How Many Tracks Should I Have on My Spotify Playlist? Here is a hot tip: make sure you add over 8 hours of music to it. 8 hours is a good amount of time because it's the typical work day and people want to focus while they work without having to change the playlist. I realized that vocals distracted me too much while listening to the Spotify playlist, so I created a niche of "NO VOCALS". I was surprised one day when I realized 20 other people also found this to be something they wanted, and over the past year it's grown to over 1000 more listeners. 5. Write a Good Description. My description has gone through many revisions. Go ahead and describe the music and the experience of the playlist for your listeners. Make it exciting and give them a way to contact you. As my playlist and following grew, I was humbled to start having artists reach out to me and share their new electronic tracks with me. I've always been open to artists reaching out and letting them request to have their music added to the list, so in the description of the playlist, I tell people how to connect with me at FocusPlaylist.com. I always listen to each song that artists send me, give them my feedback on it, and if it meets the criteria for the focus playlist, I add it to the top of the playlist. I realized that my numbers would always grow right after I added new tracks to the top of the playlist. Keep updating your playlist with new music every single week, and put the most recent music at the top so that people can see when it was last updated. People don't want dead playlists, they want something that is curated and has the latest tracks! 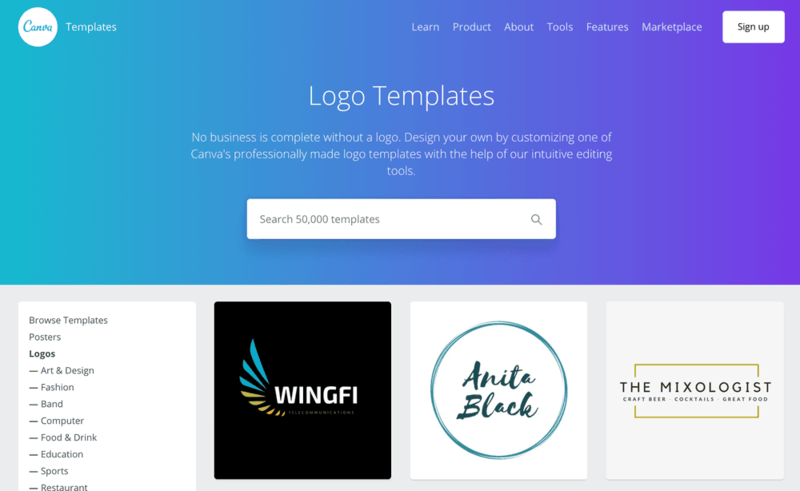 I use Canva.com to create a 500x500 Pixel Logo for the playlist thumbnail. I went through a lot of different designs and finally settled on just a blue background and white text. If you look at the cover images for other Spotify playlists, they are very similar - white text on a washed out image. But do what you want for your image. Have fun and make it your own! Do you have a playlist that you've grown? If so, what techniques have helped you? And what's your favorite playlist that you follow, besides one created by Spotify? Share it with us in the comments below! 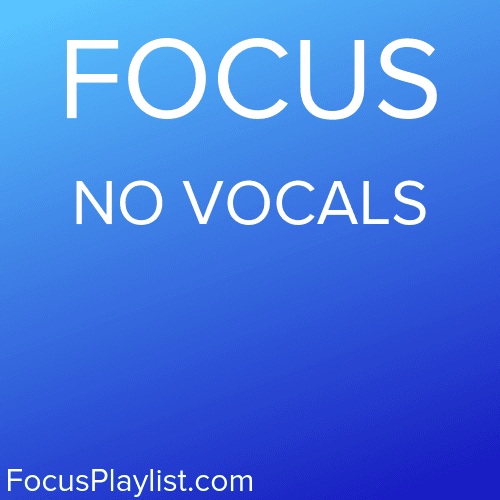 And be sure to check out my focus playlists! If your Adderall prescription ran out or you just can't focus for the life of you, give the playlist a shot; let me know what you think below! 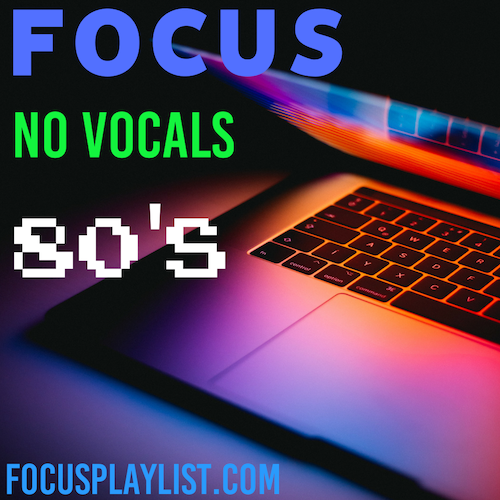 Love 80's Music and Love to Focus? These are modern artist who have created an excellent 80's sound. Hi, Reader! Thanks for checking out my blog! I’m a polymath-entrepreneur who is still trying to figure out who I want to be when I grow up. I originally went to film school, and then after college, I fell in love with technology and Marketing Psychology. I enjoy helping clients with growth hacking, online marketing, sales funnels, copywriting, and filmmaking. If you are looking to increase your sales, extend your reach, convert more leads, grow your email list, explode your bank account, and launch your business with the right team and the right tools! We are Joshua and Kristy, the world-traveling digital nomad family and bloggers of DigitalNomadFamily.com, and we are dedicated to helping your business succeed! Interested in working together? Read our 200+ 5 star reviews and then DM us!